We proudly offer vinyl lettering, signs, banners, decals, corplast and magnetic signs, vinyl etching for glass and mirrors, screen printed signs, full color digital printing for most applications, decals and logo development. When safety is a concern, let Magic Brush Sign & Design create a lettering package that will stand out and get you noticed. 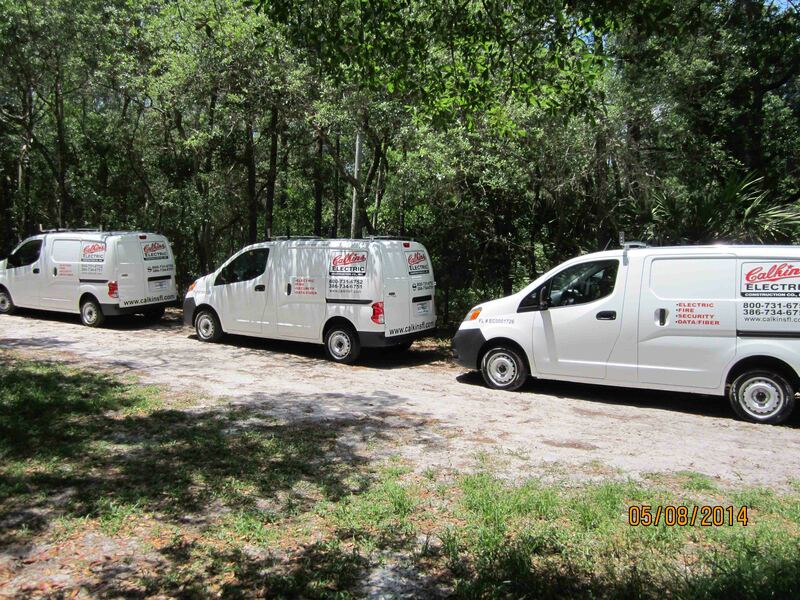 With over 25 years of servicing the Central Florida area, we have built a solid reputation for providing service and quality. References are available upon request. 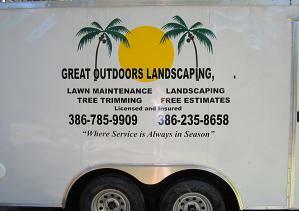 Magic Brush Sign & Design can transform your car, truck, or van into mobile advertising to fit your budget. You vehicle, as a moving billboard, is a continuous form of advertising that pays for itself time and time again. 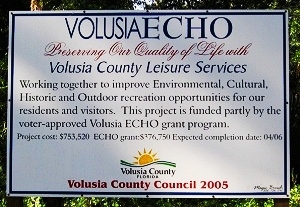 If you live in Central Florida, you have most likely seen samples of our work throughout your community. 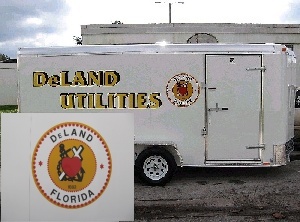 From printed graphics and custom logos, to gold leaf or plain black and white, our designs are rated an A+ in the industry.